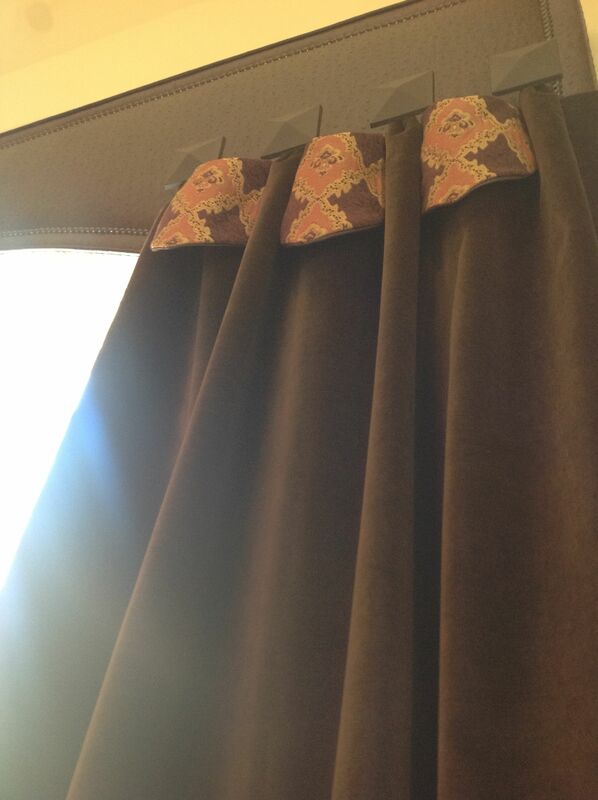 Swags as a drapery treatment! 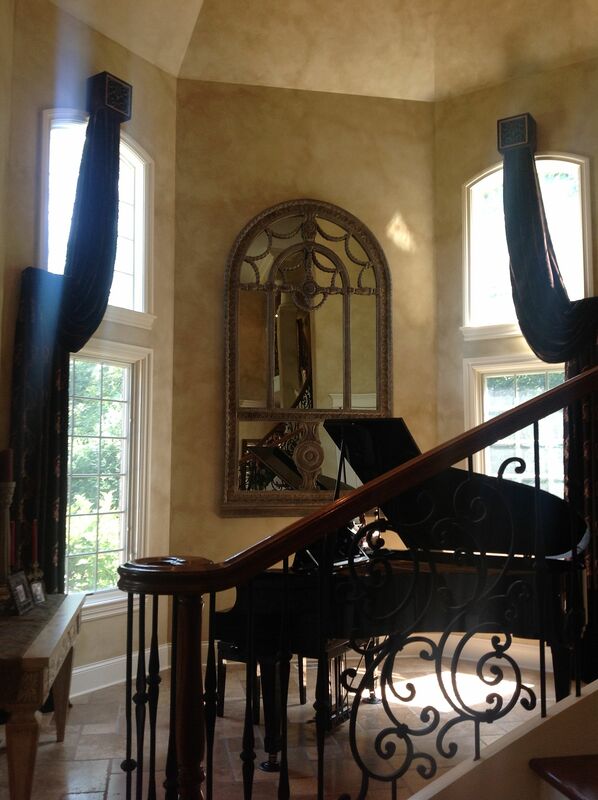 Burr Ridge Illinois. 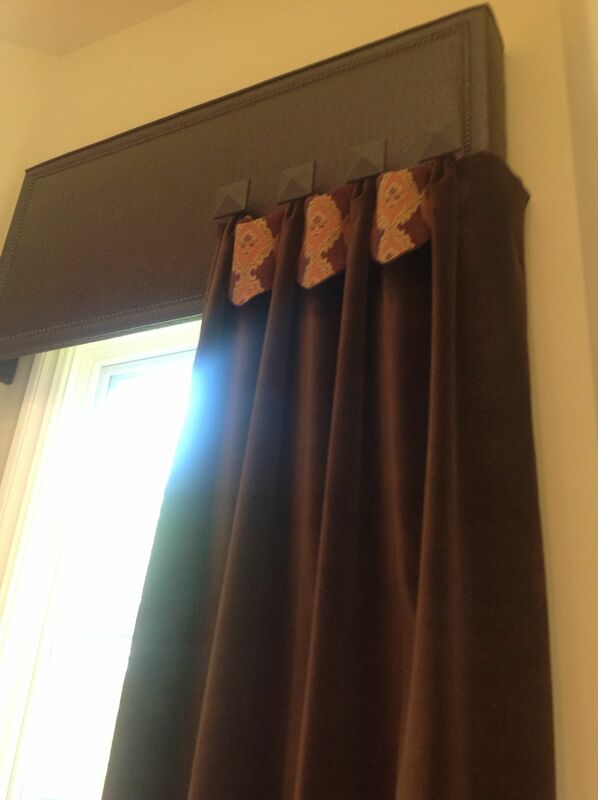 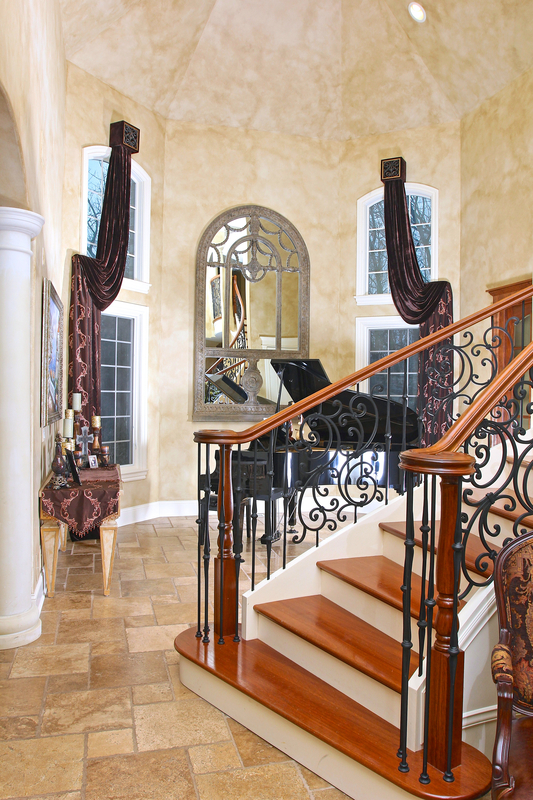 We installed this swag treatment for a home in Burr Ridge Illinois. 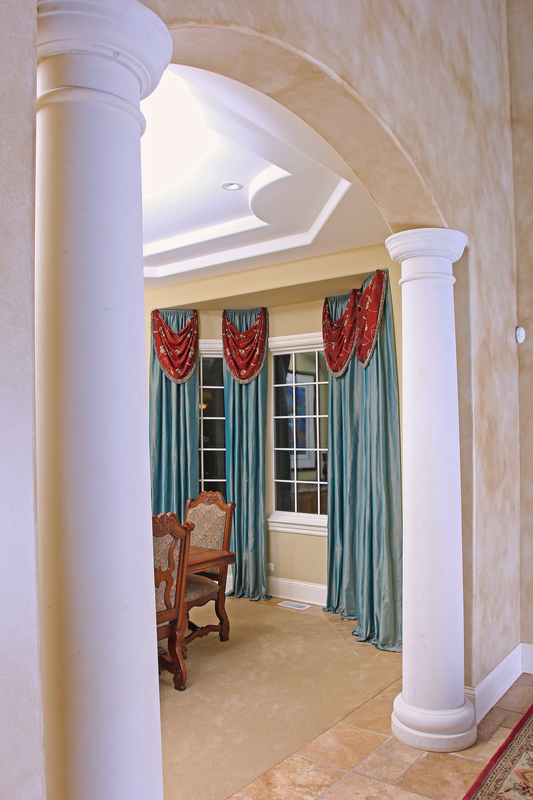 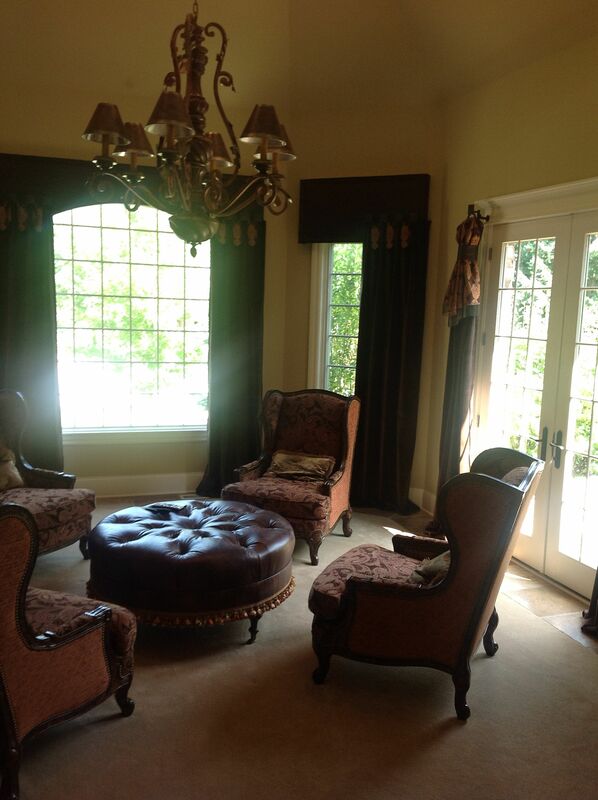 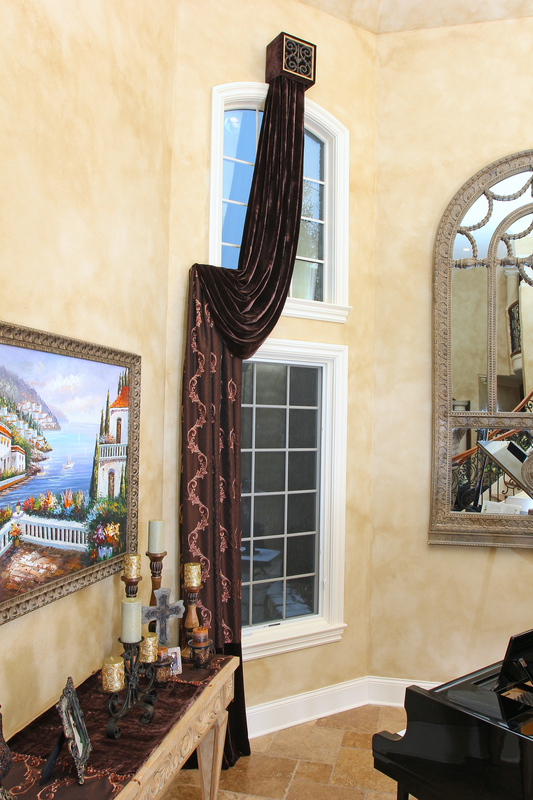 The treatment consists of swags that start at the top of two arched windows, swags down with two panels underneath! 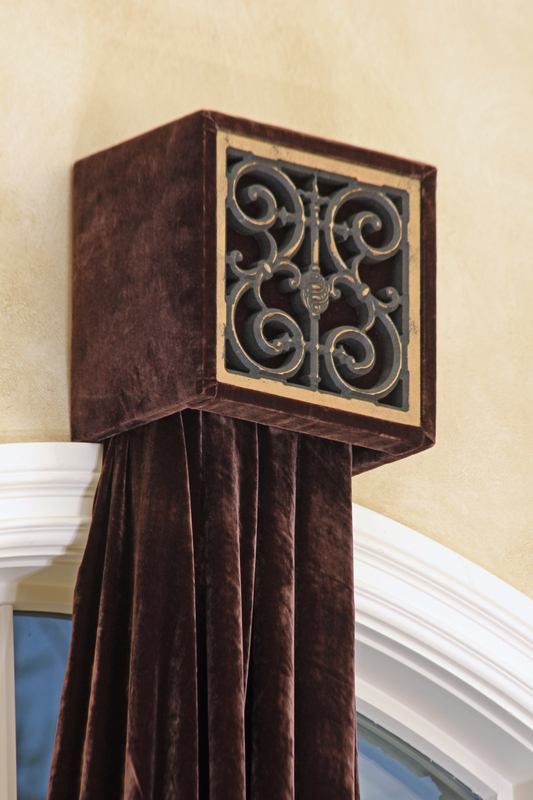 The swags are held from cornice boxes that gives it a unique look. 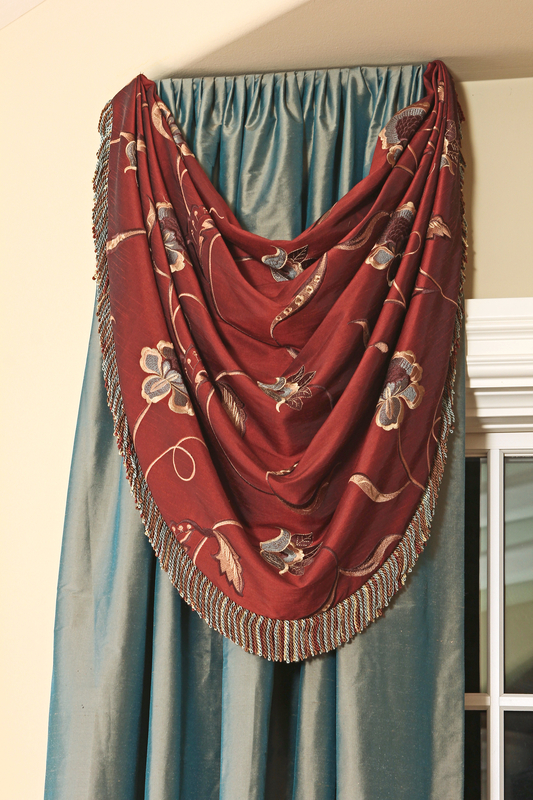 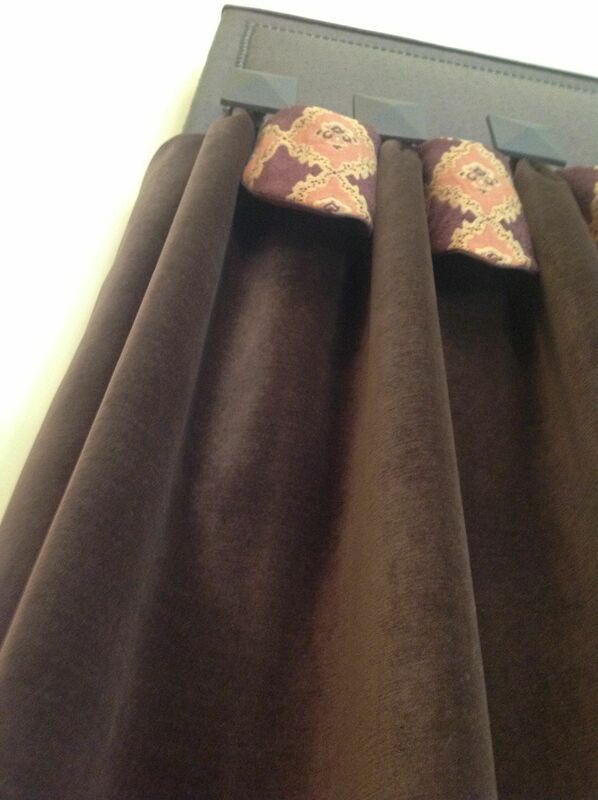 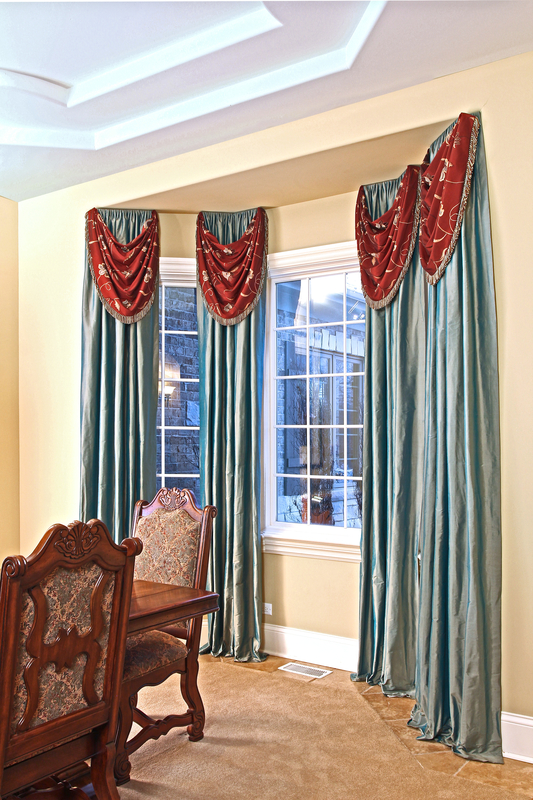 The fabrics are a combination of silk velvet and embroidered faux silk fabrics.